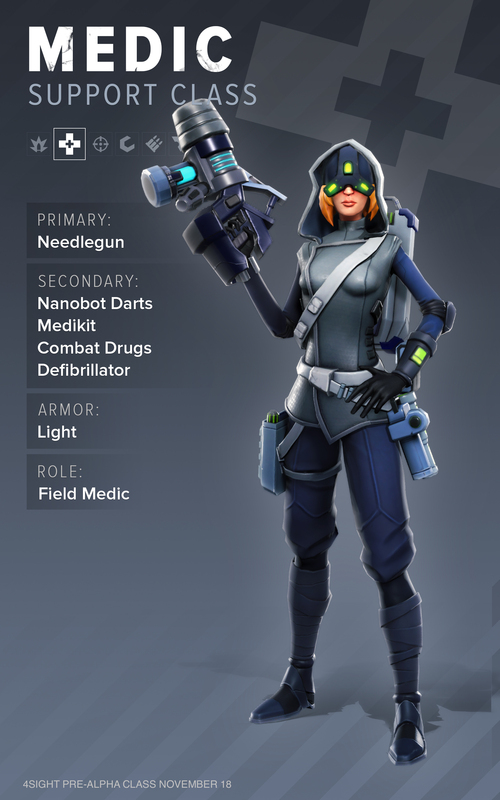 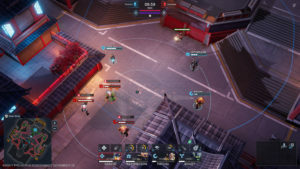 4Sight is a real-time PVP squad tactics game set in a dystopian near-future dominated by warring corporations and cutthroat warlords. 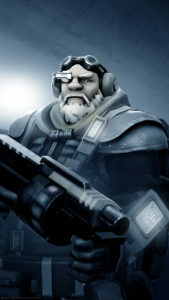 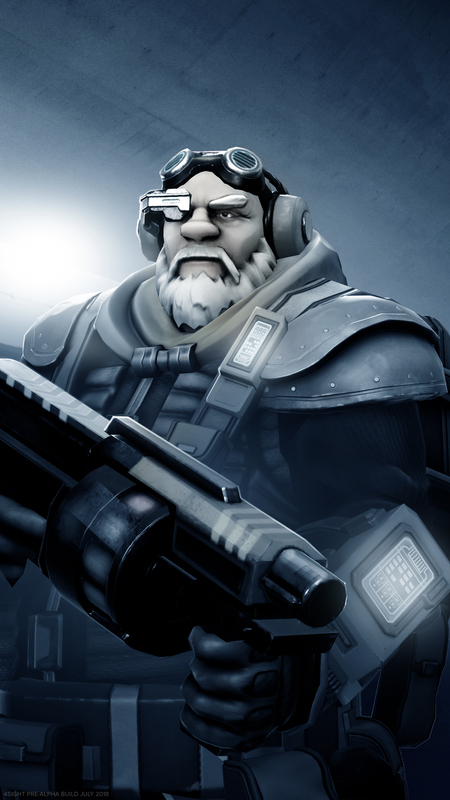 4Sight blends tense and rich tactical gameplay with intense action in exciting PvP matches. 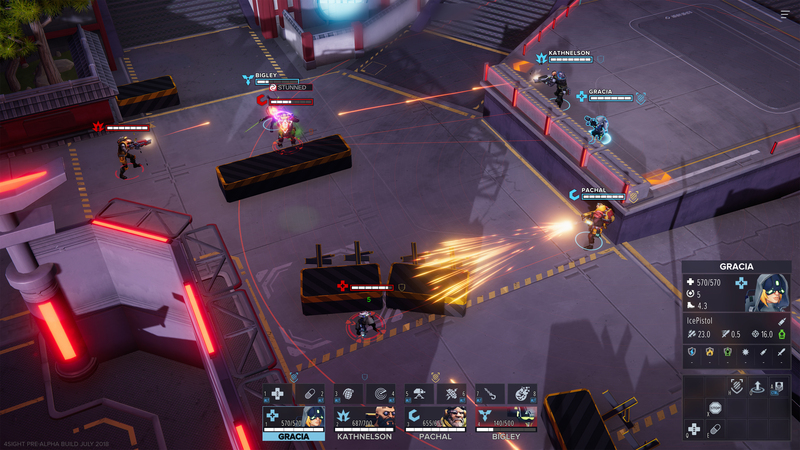 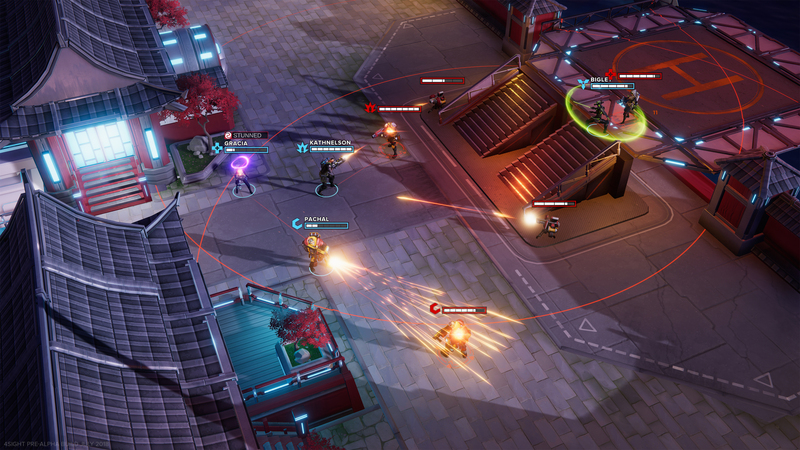 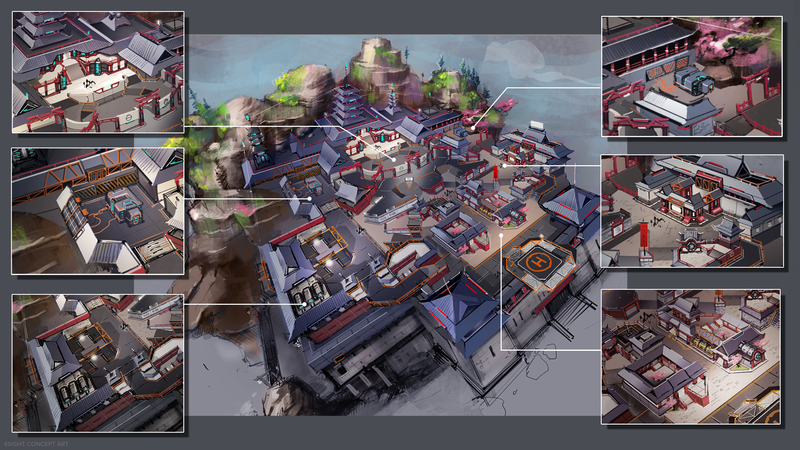 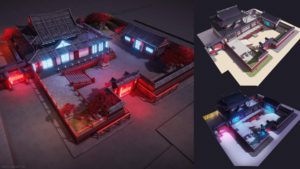 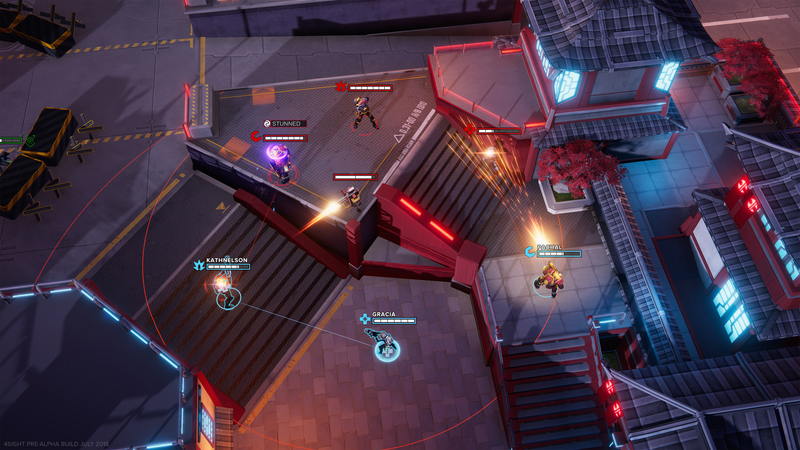 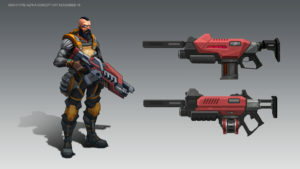 Players build and command a squad of four deadly mercenaries using an isometric perspective to battle other opponents in adrenaline-fueled 1v1 matches. 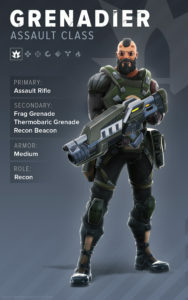 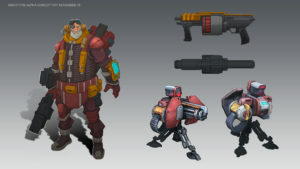 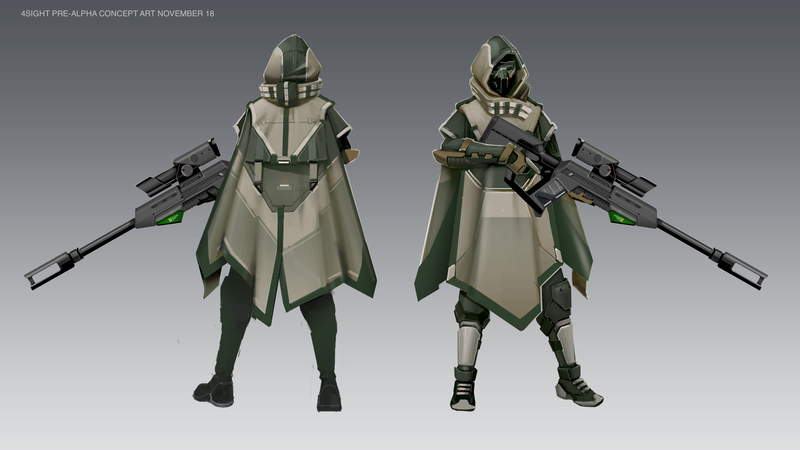 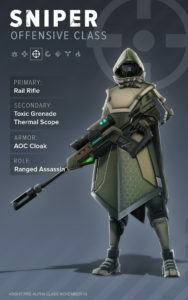 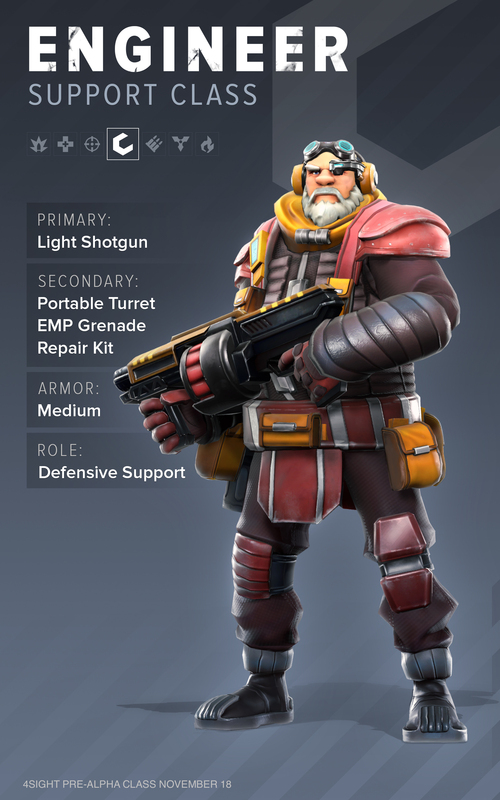 The squad members come in all shapes and sizes, with players selecting them from a roster of unique classes. 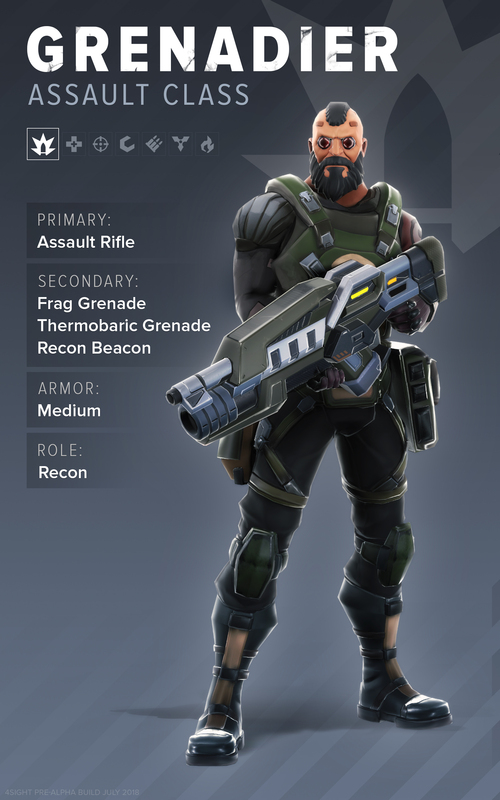 Choosing the right tactics, building a squad fit for the mission, planning ahead and taking advantage of cover and elevation on the battlefield is the key to success in 4Sight. 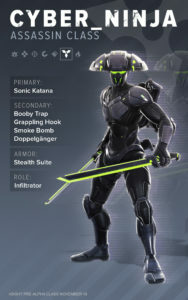 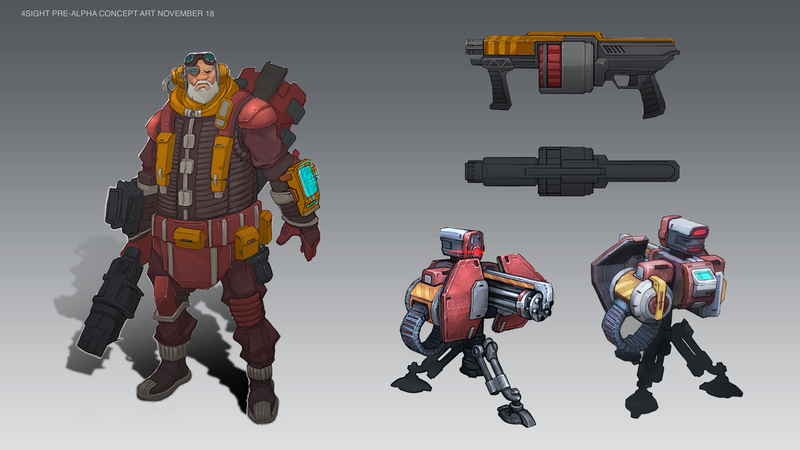 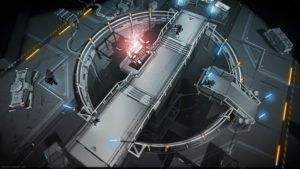 The right use of the unique abilities and gadgets of different classes can turn the tide of battle and ensure victory. 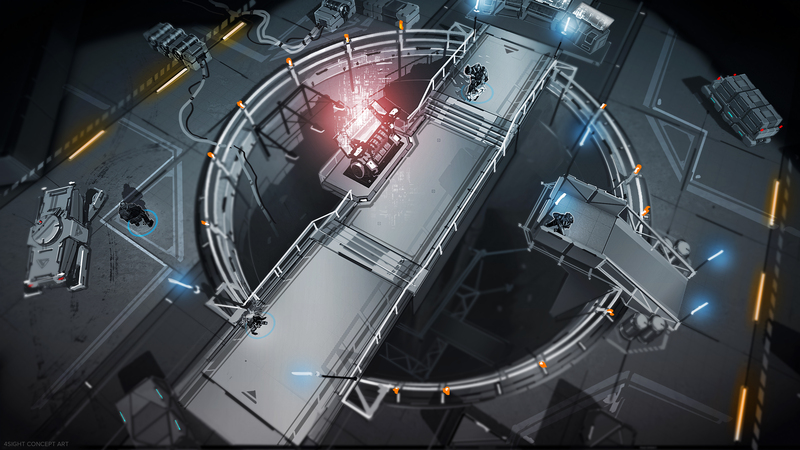 Shadow Masters is a game development studio established in 2012 in L’viv, Ukraine. 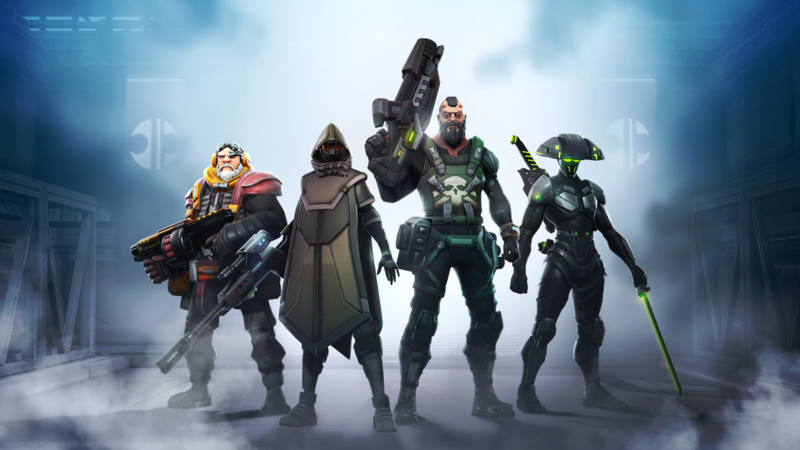 The members of the team are talented, ambitious and passionate people, united by a singular idea – create compelling games that play smooth as butter.